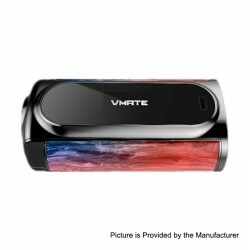 Today let's learn some information about a new item, and it's from Voopoo. 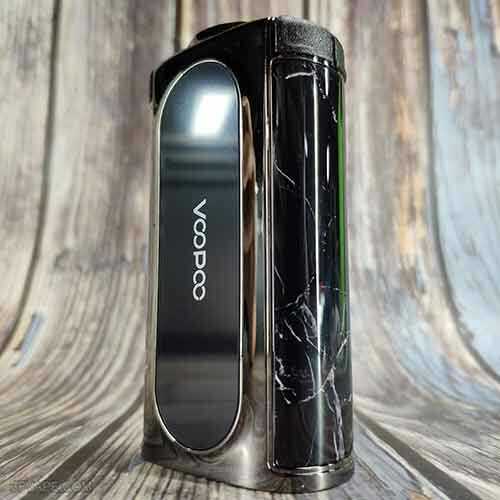 Don't worry,this time we present to you the Voopoo Vmate Box Mod unboxing video. 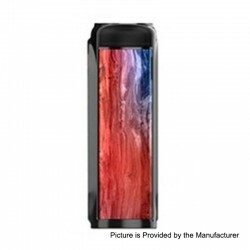 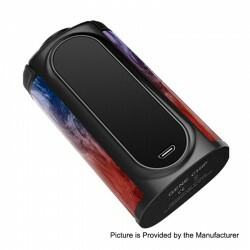 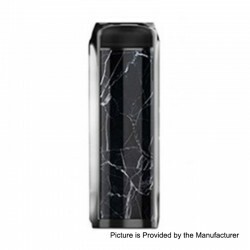 The Voopoo Vmate Box Mod - P-Rock Black is in stock now.